As one of the largest children’s hospitals in the country, Phoenix Children’s Hospital (PCH) provides world-class inpatient, outpatient, trauma, emergency and urgent care to children and families throughout the Southwest. As a teaching hospital, PCH also provides training programs and conferences for medical students, residents and fellows. As part of the program, all surgical suites are equipped with a proprietary video management system that enables live viewing and recording of all surgical events. 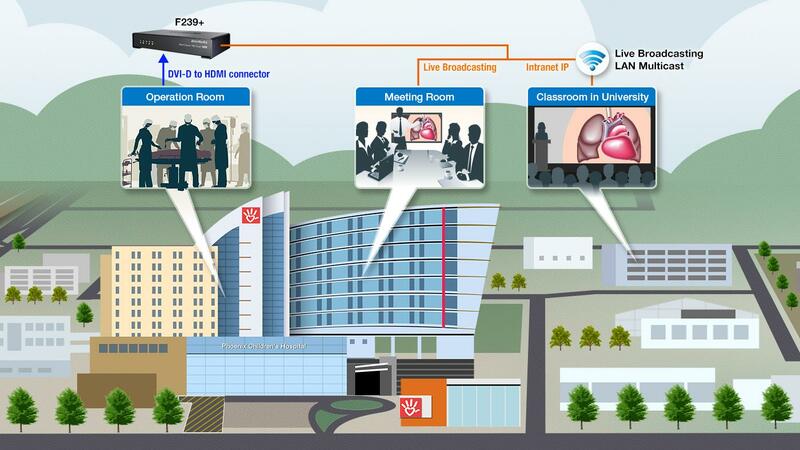 As a result, PCH looked to find a streaming encoder to meet all of their needs. In addition to the issue of cost, the solution needed to encode DVI-D signals and adhere to a small form factor for further flexibility and space constrains. For PCH, encoding flexibility is a necessary consideration to allow them to take full advantage of the diverse video formats available to them. Whereas HDMI carries television standard resolutions and refresh timings, only DVI-D can offer the increased flexibility to encode from a computer video card source. Secondly, the encoder solution would need to compete for space in an environment where, typically, the video switch, rack mounting equipment, power and networking are housed. The AVerCaster synchronized the video signal delivered from the switch. In contrast, several other solutions tested simply refused to lock onto the video signal while switching resolutions. The AVerCaster HD Duet Plus F239+ maintained the signal lock perfectly. On the issue of space-saving, the AVerCaster HD Duet Plus F239+ fulfilled the form factor requirements by PCH. 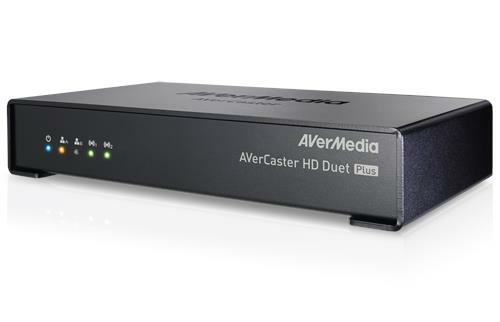 Small, compact and versatile, the AVerCaster HD Duet Plus F239+ was a perfect fit.